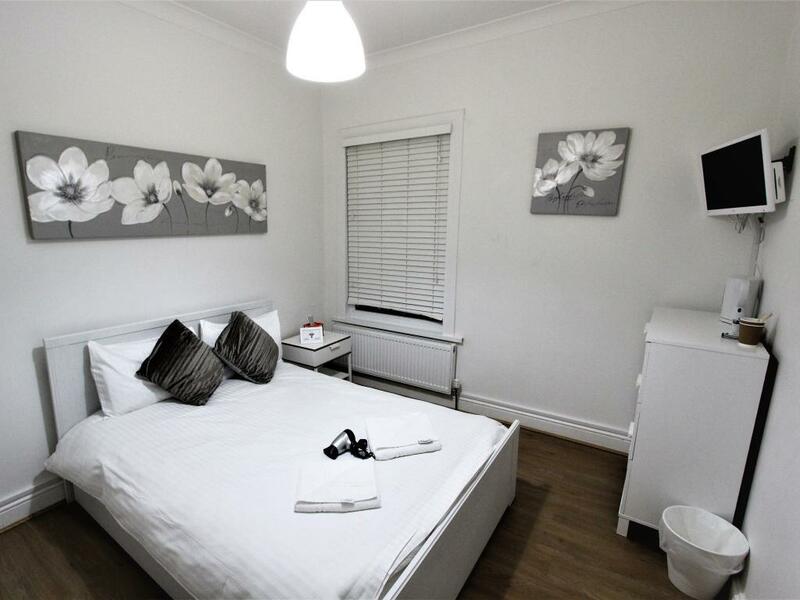 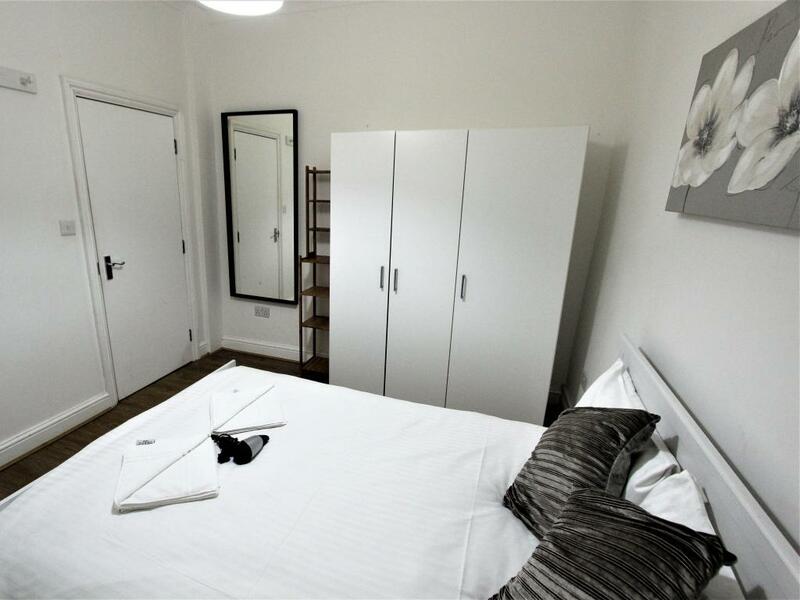 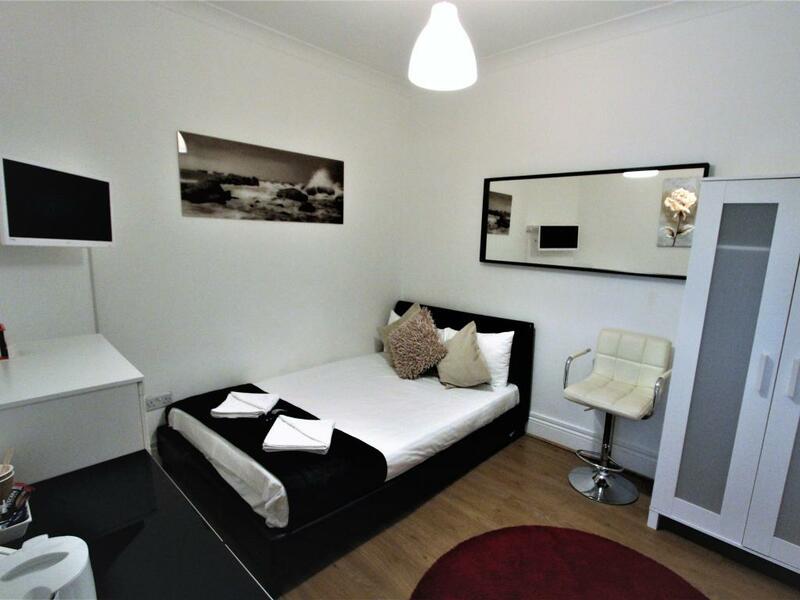 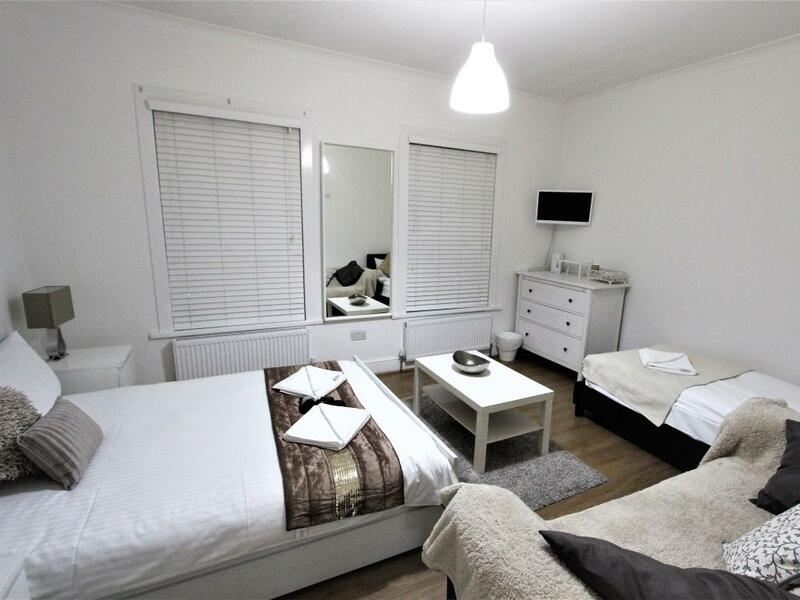 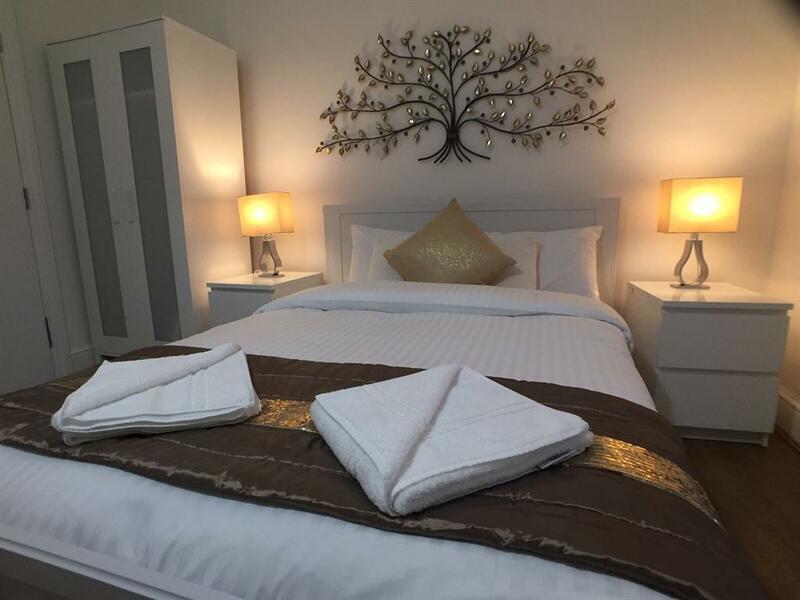 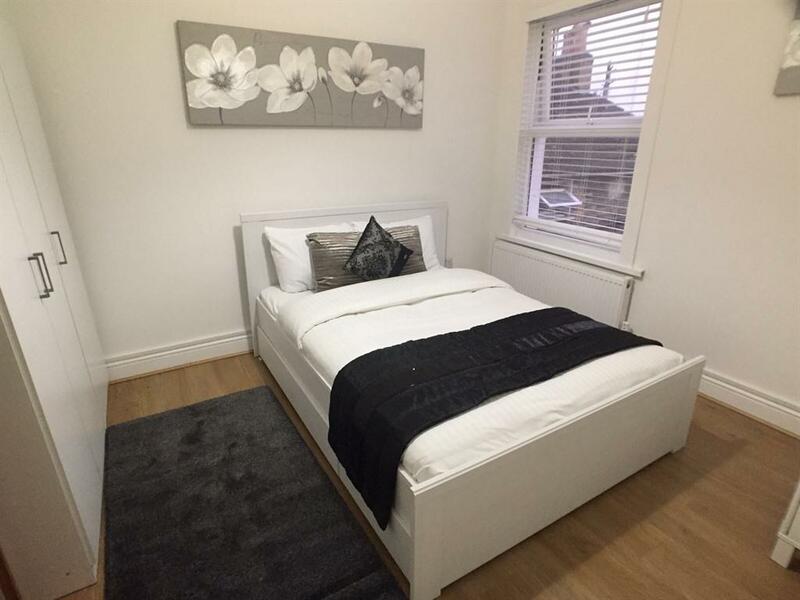 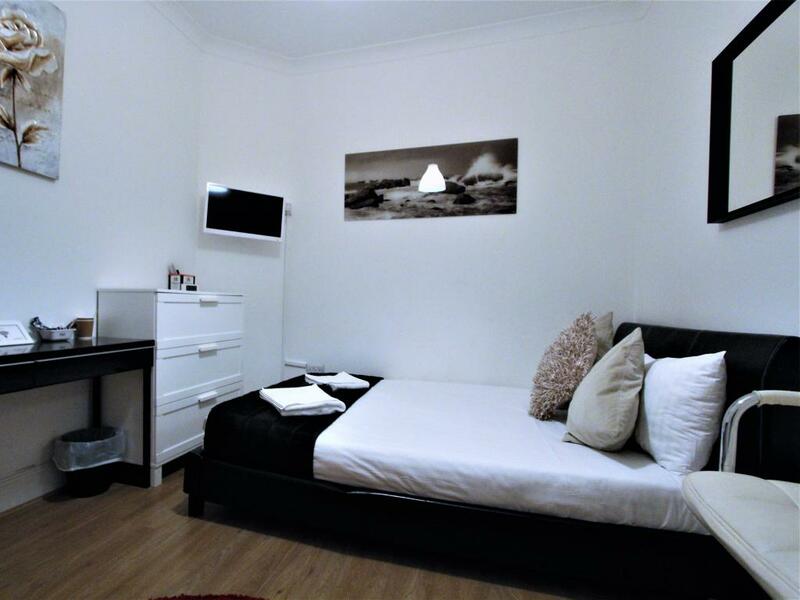 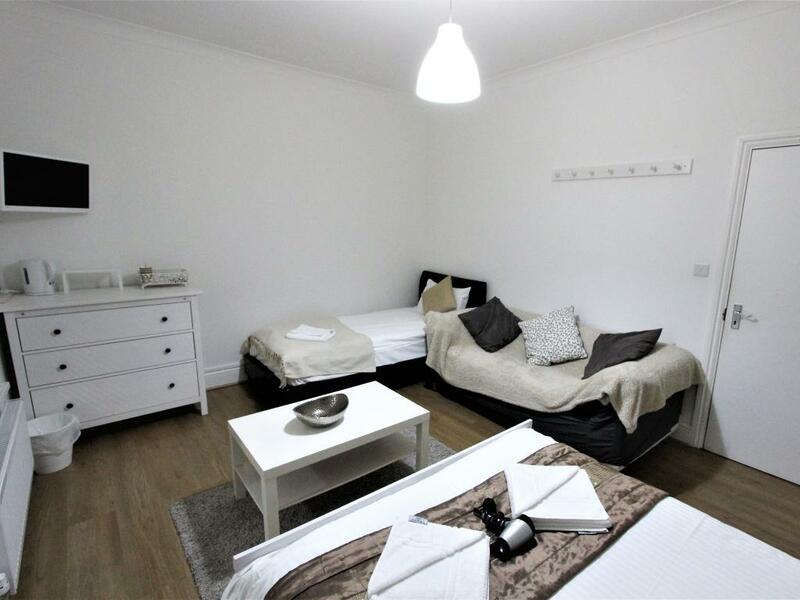 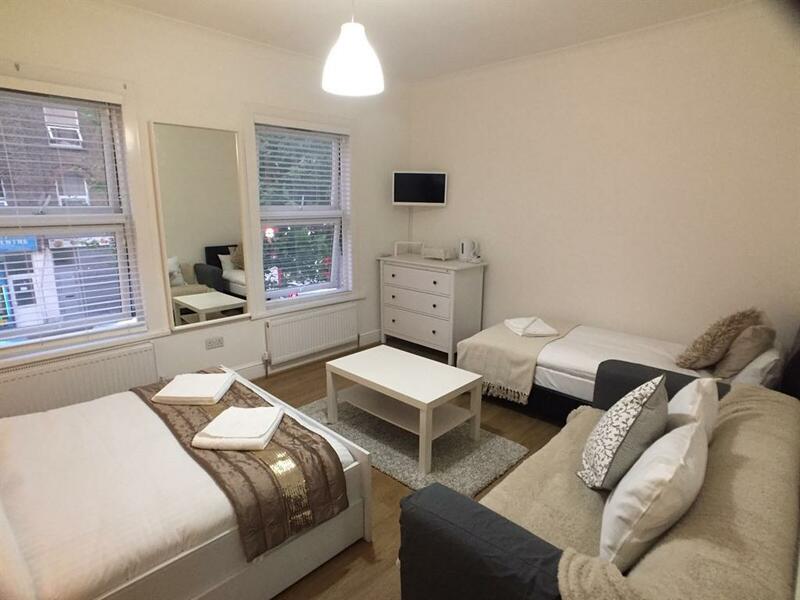 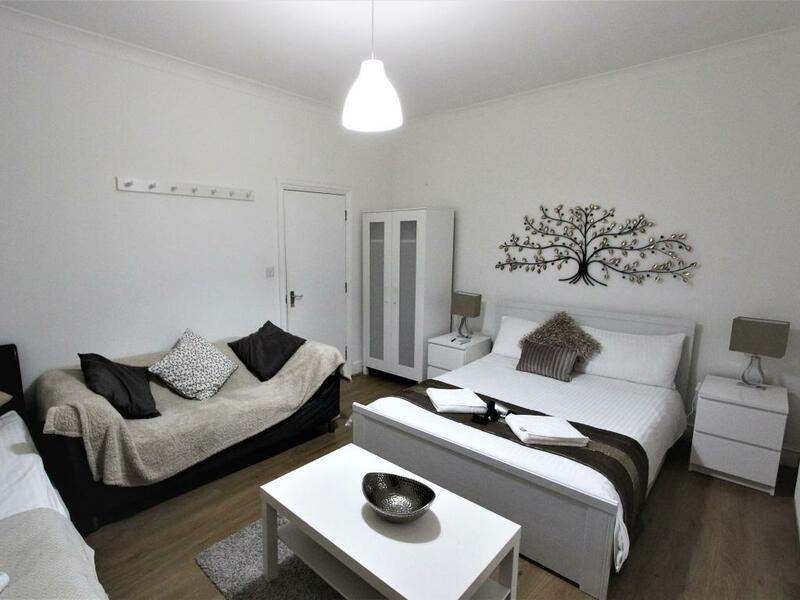 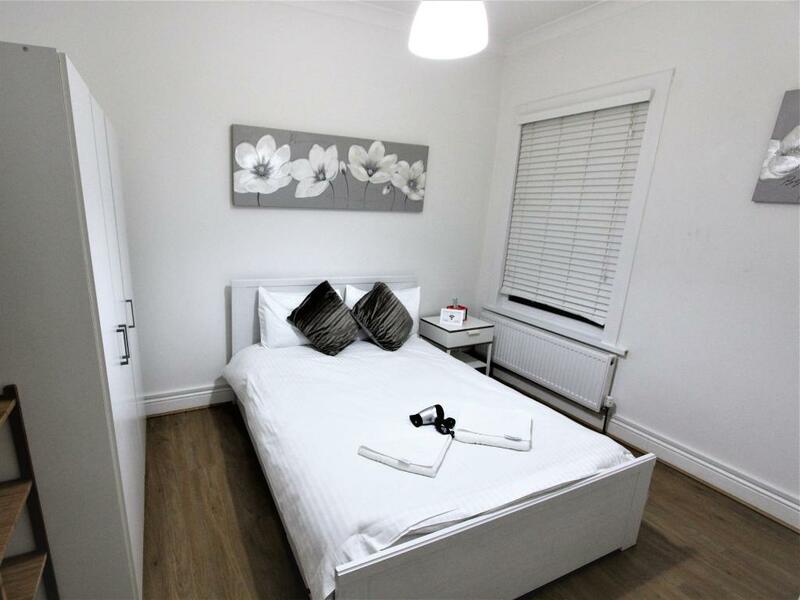 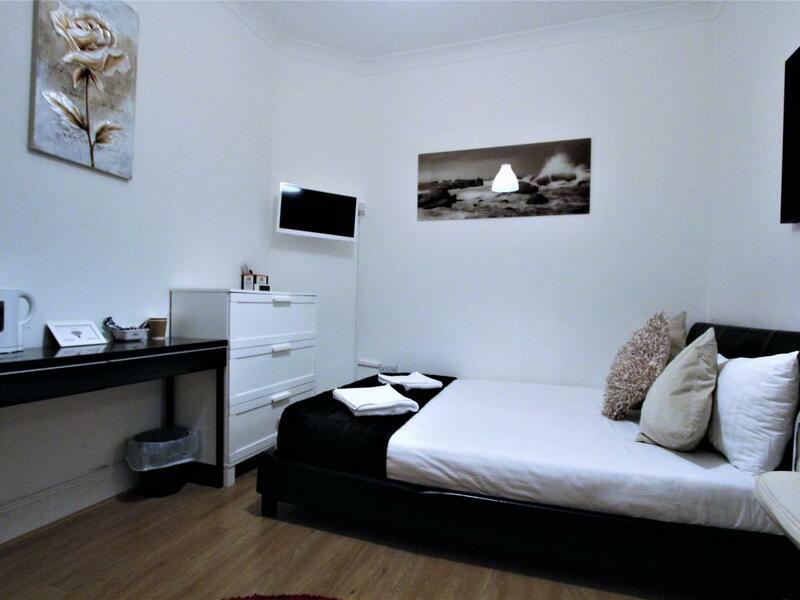 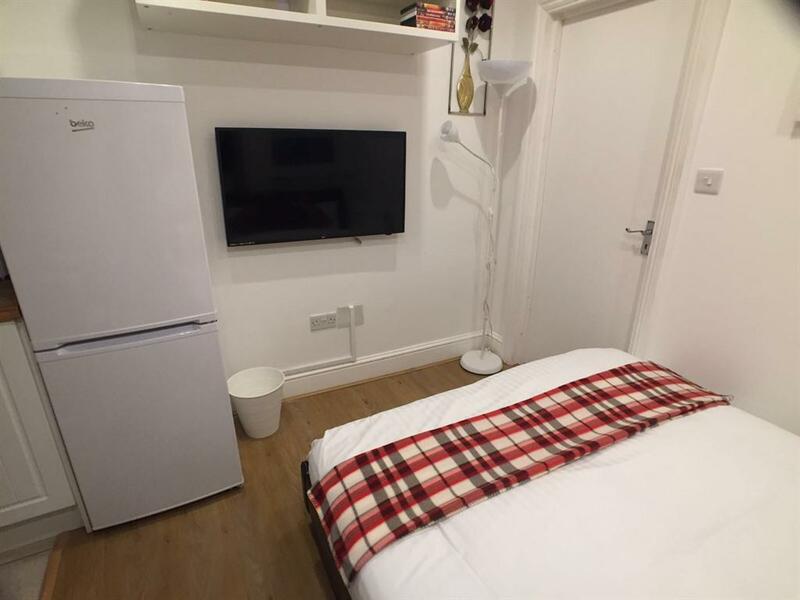 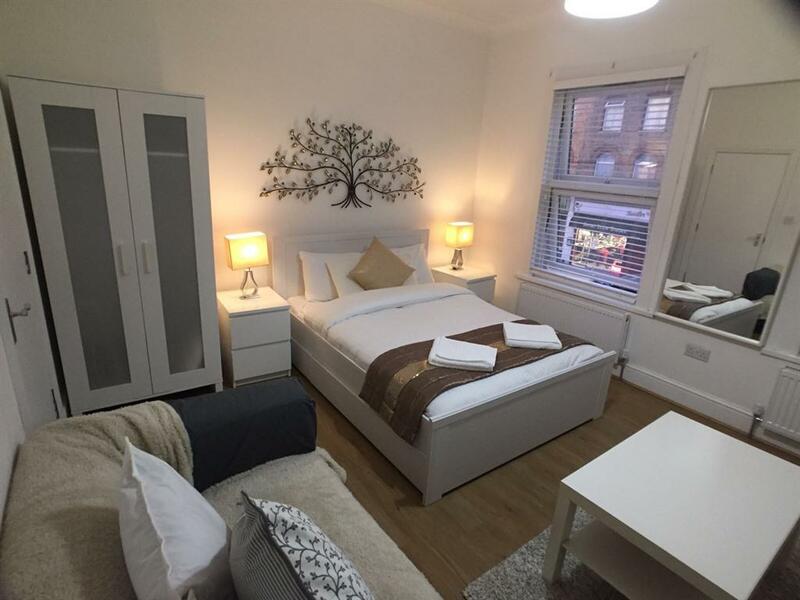 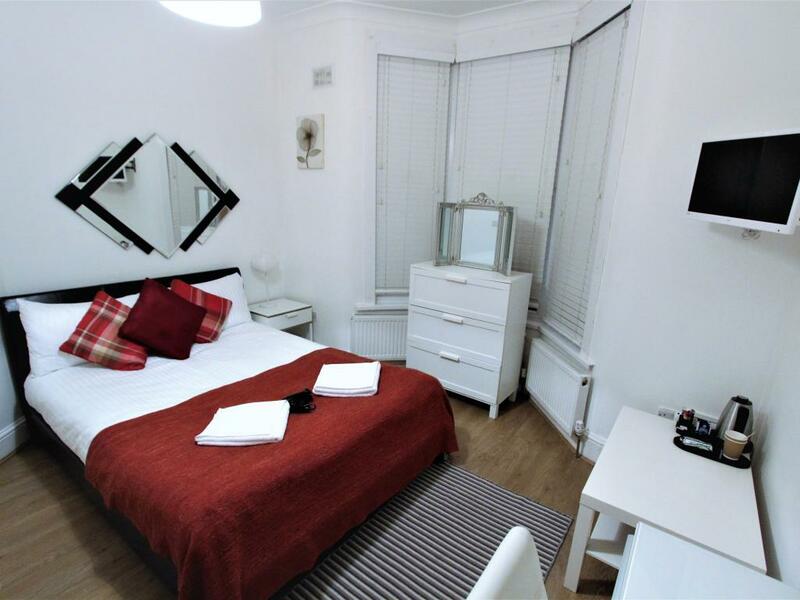 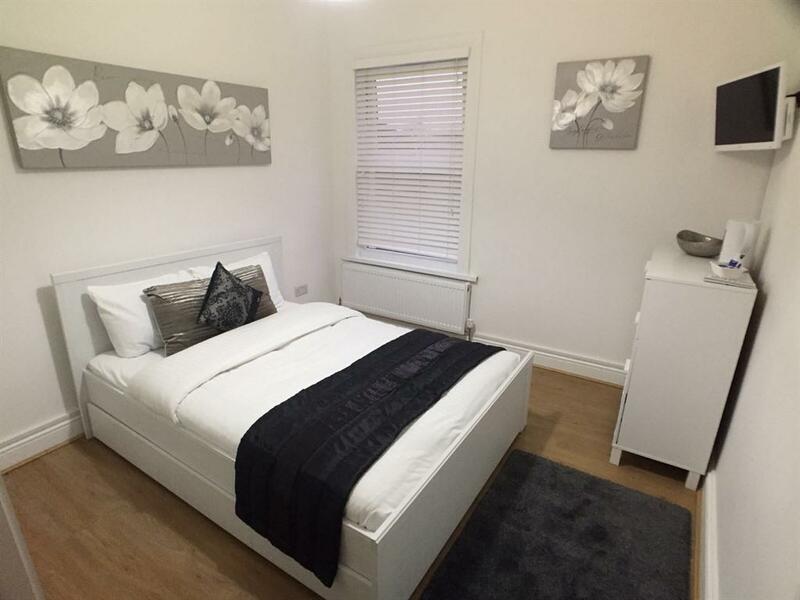 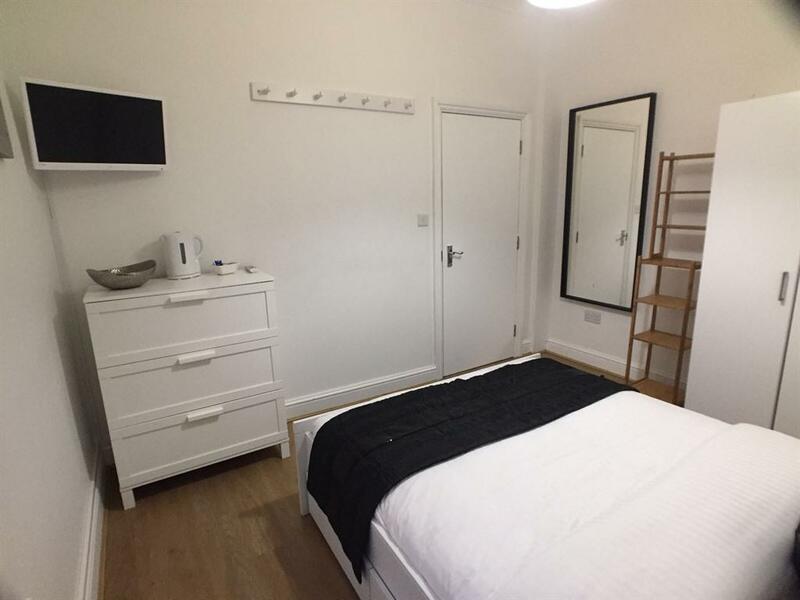 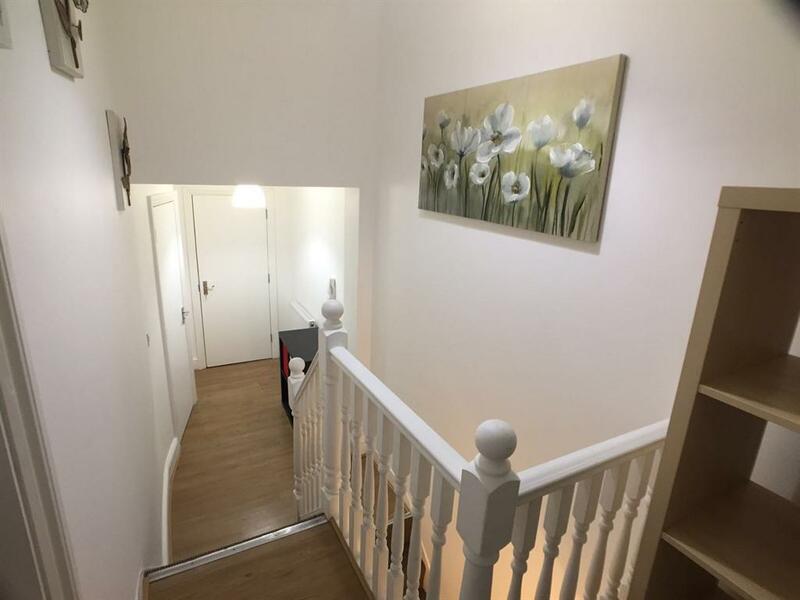 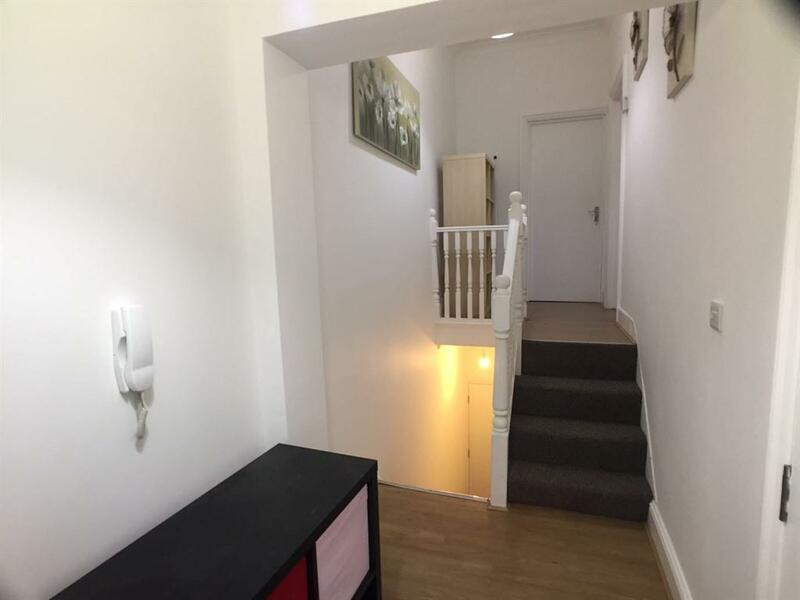 Room sleeps 3 persons Room size: 12 ft² Beds: 1 single bed, 1 double bed. 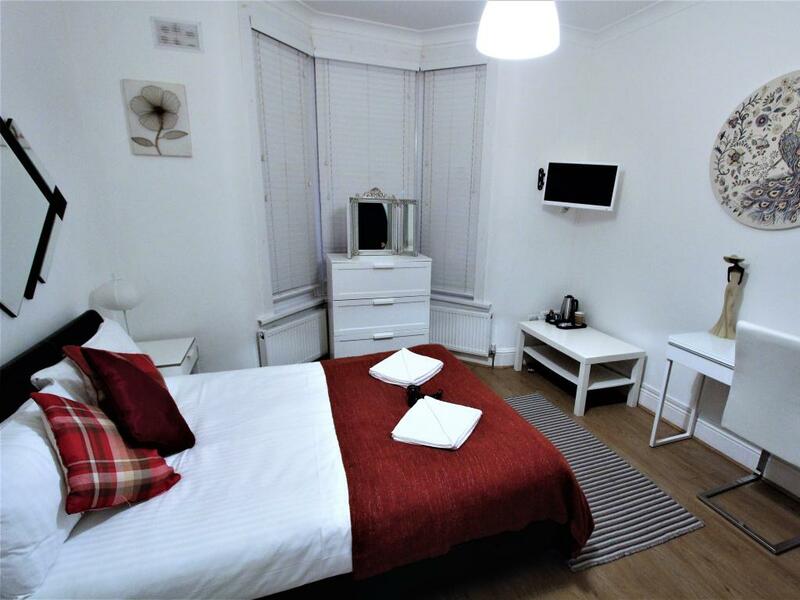 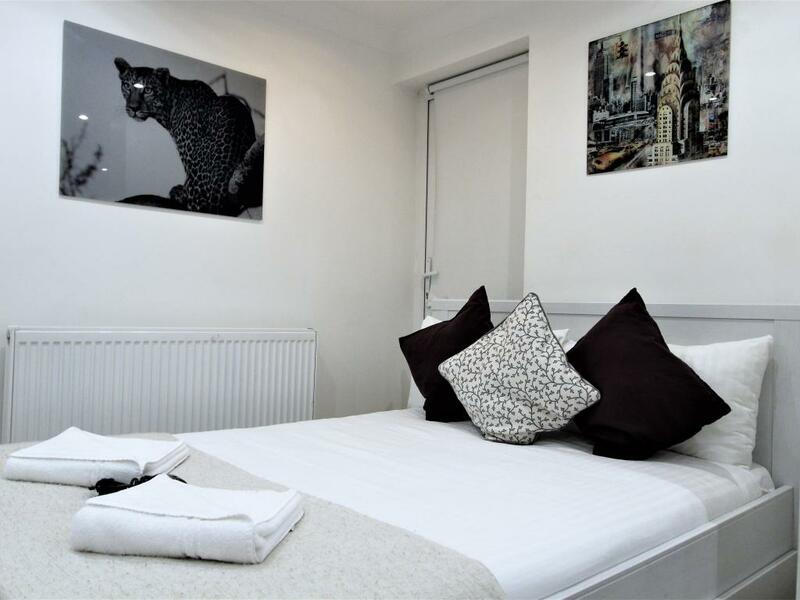 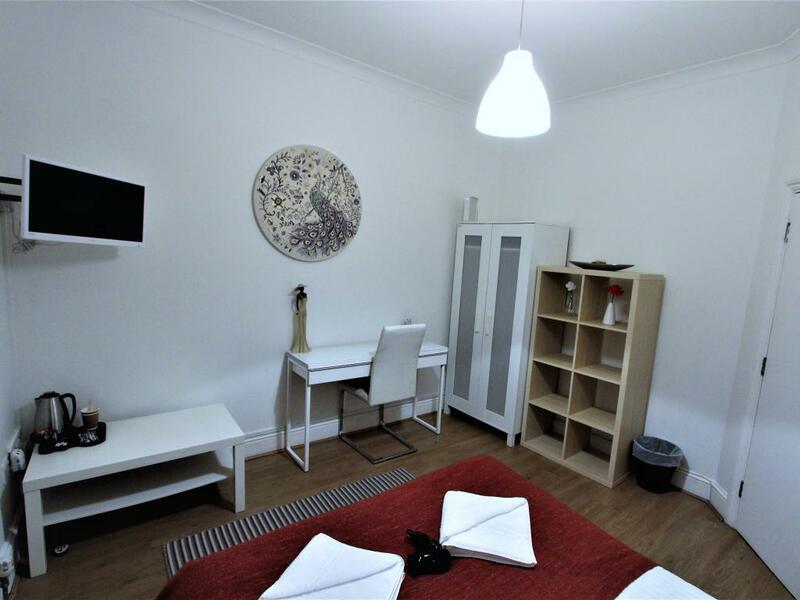 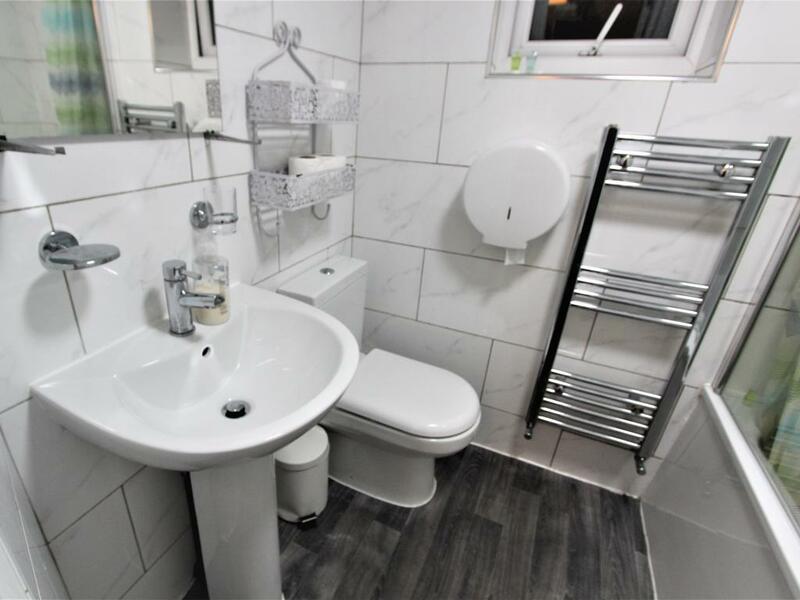 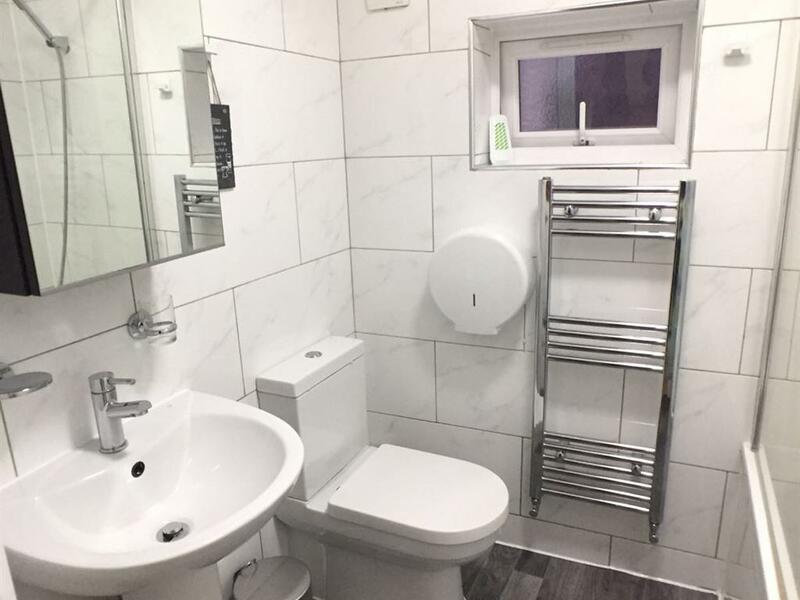 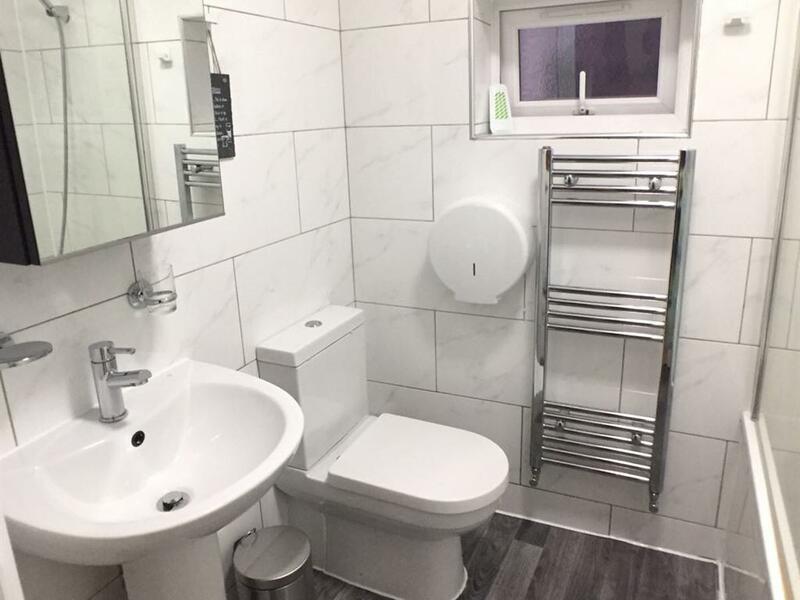 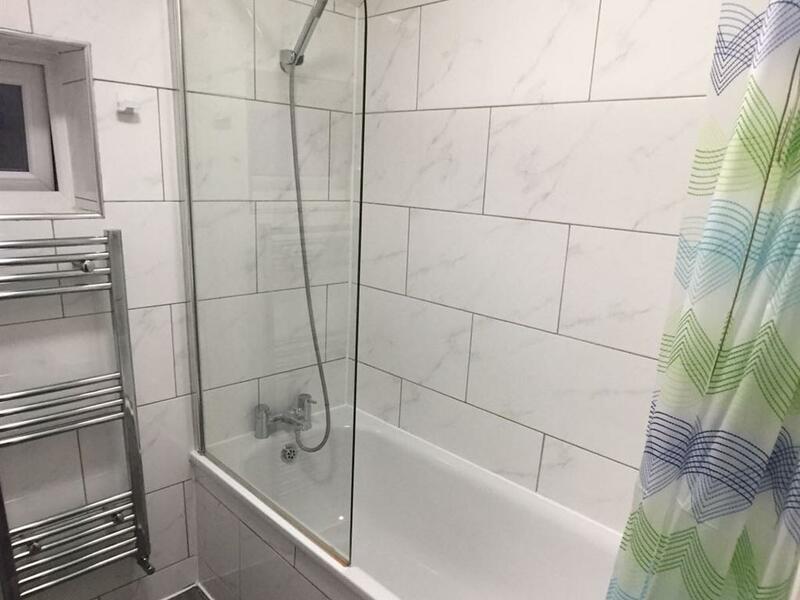 Room facilities: Fan, Heating, Hairdryer, Shared Bathroom, Shared Toilet, Toilet paper, TV, Satellite Channels, Flat-screen TV, Towels, Linen Free WiFi is available in all rooms. 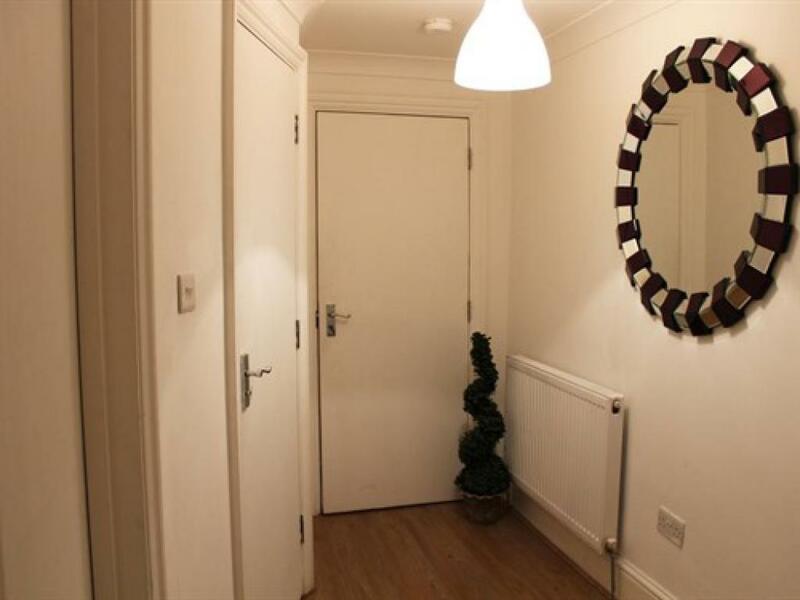 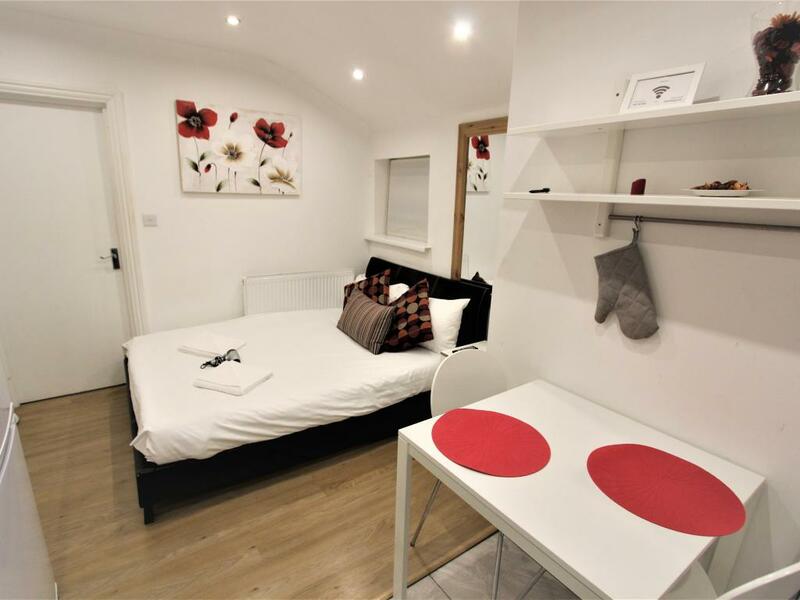 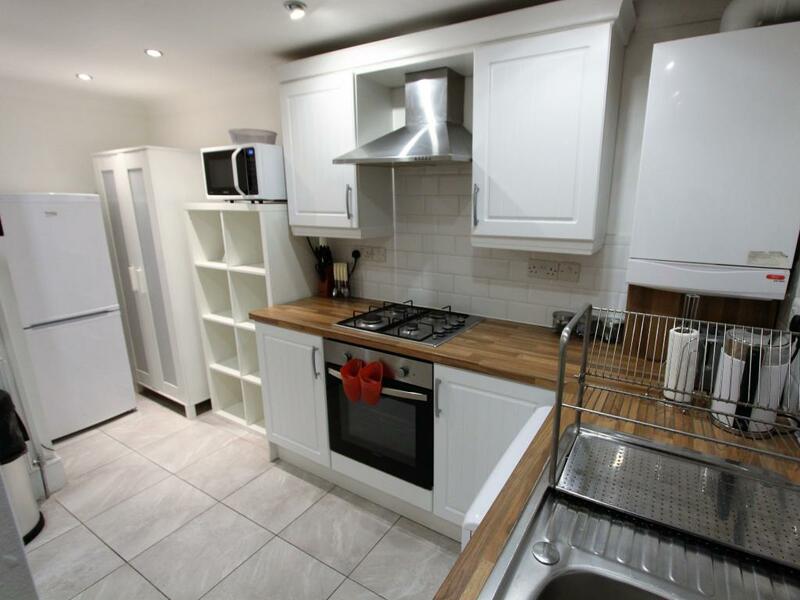 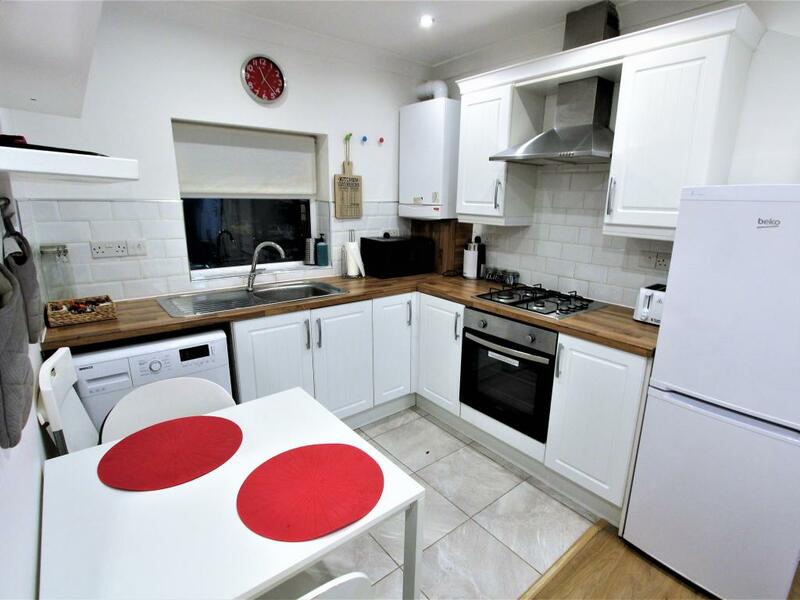 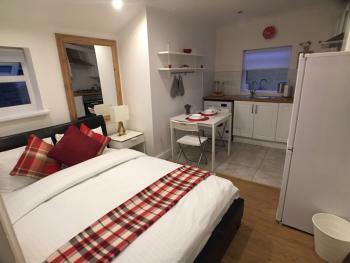 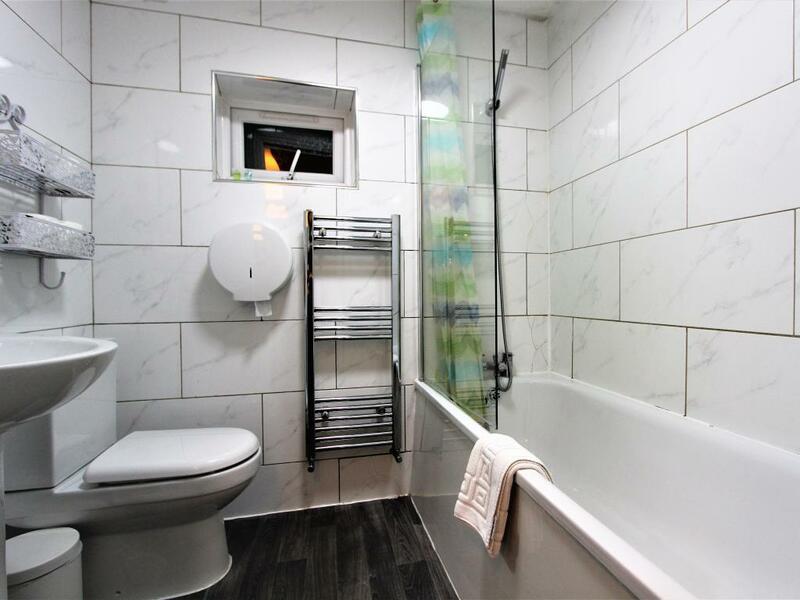 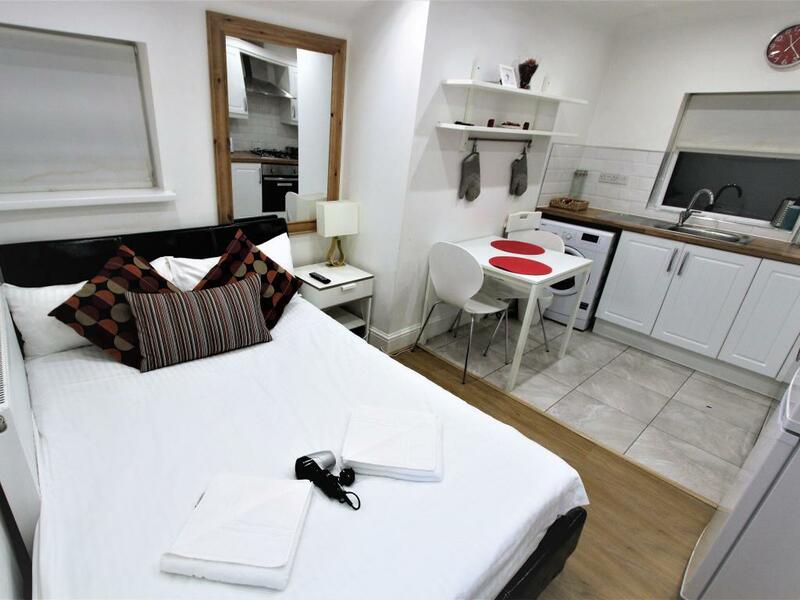 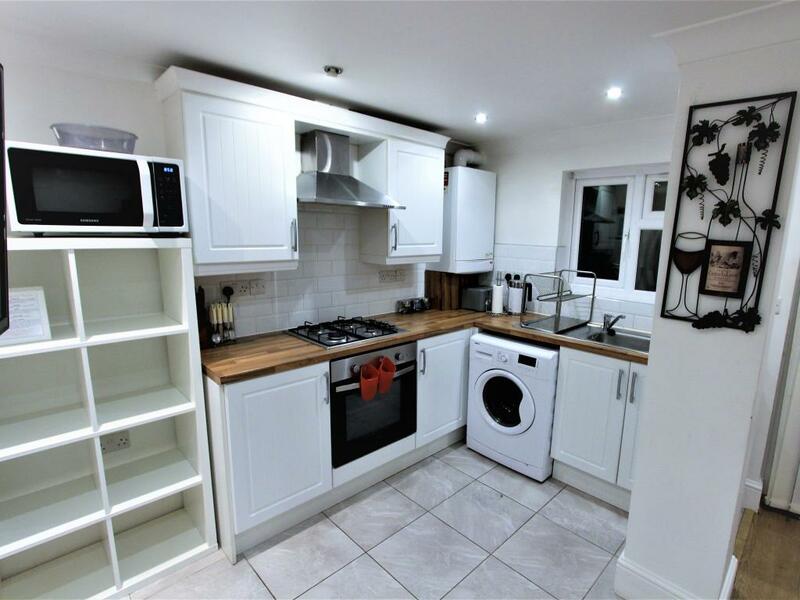 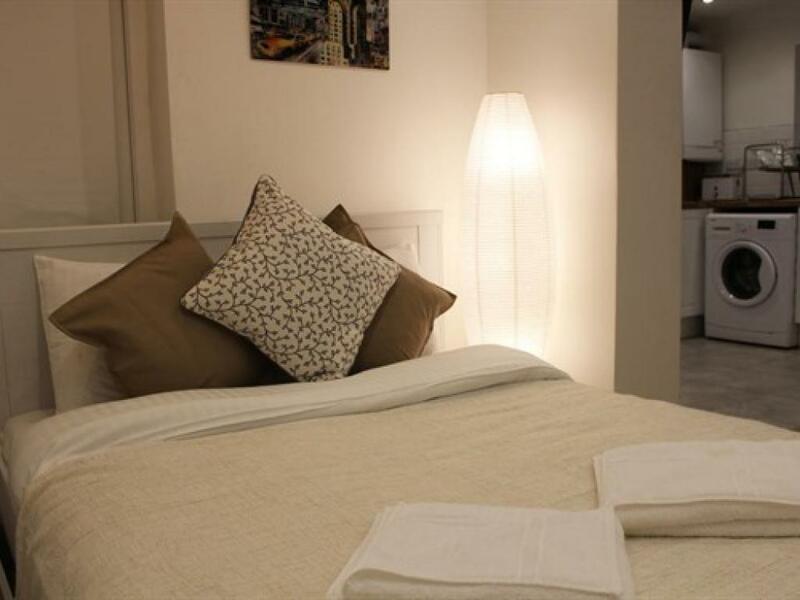 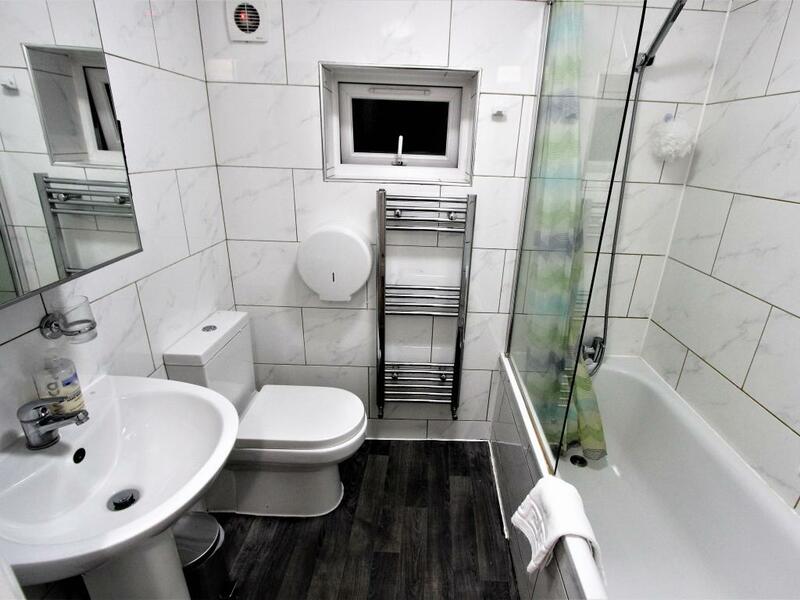 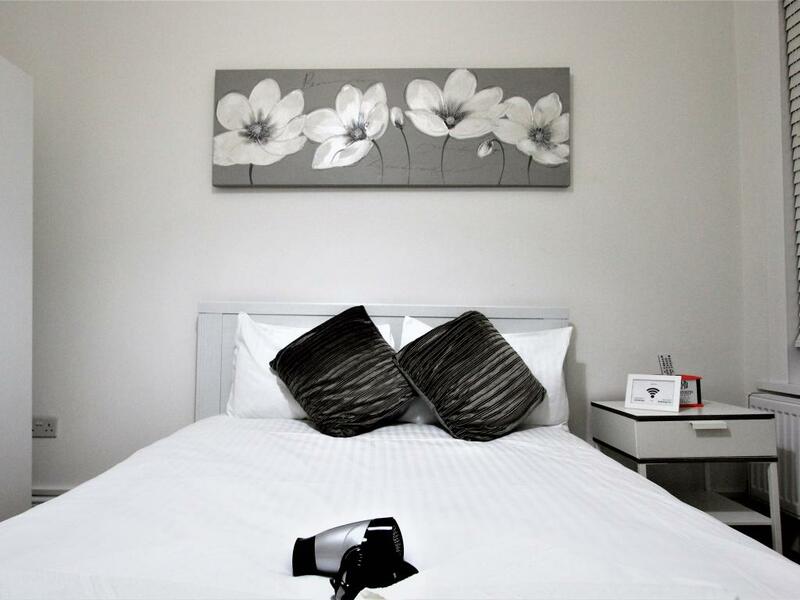 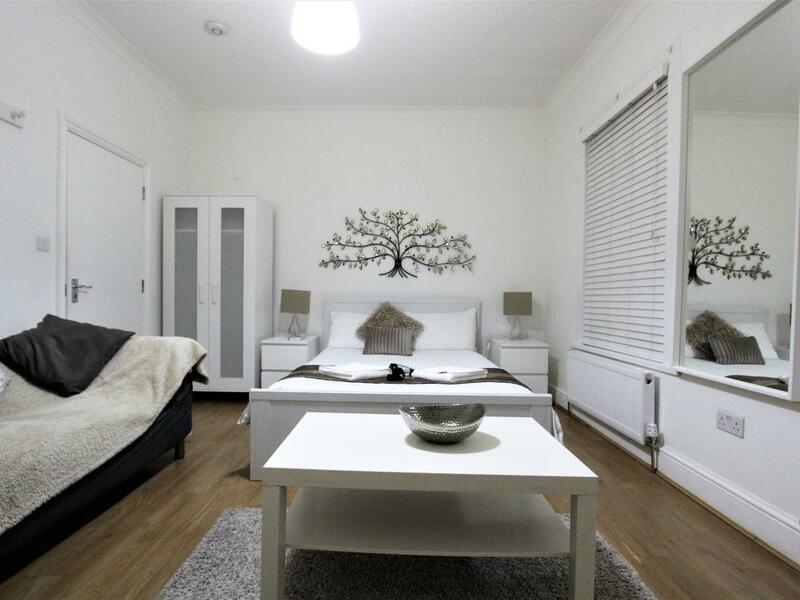 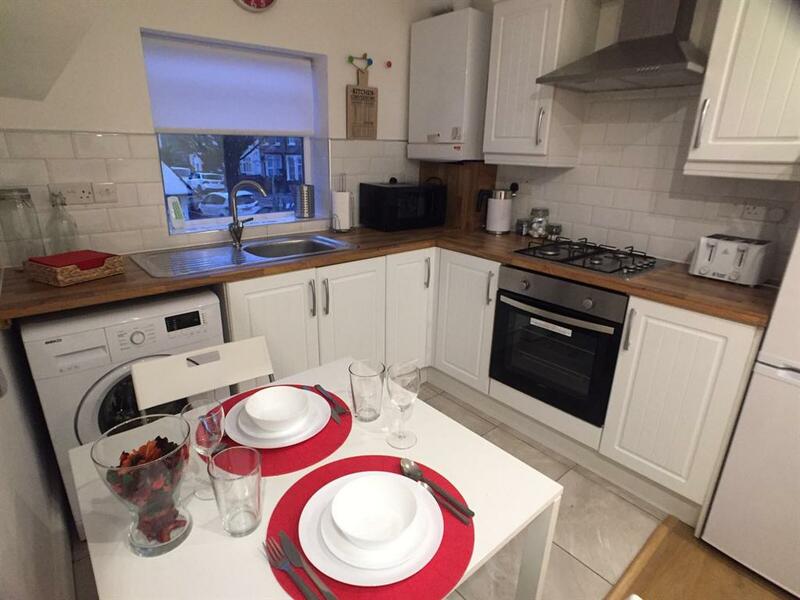 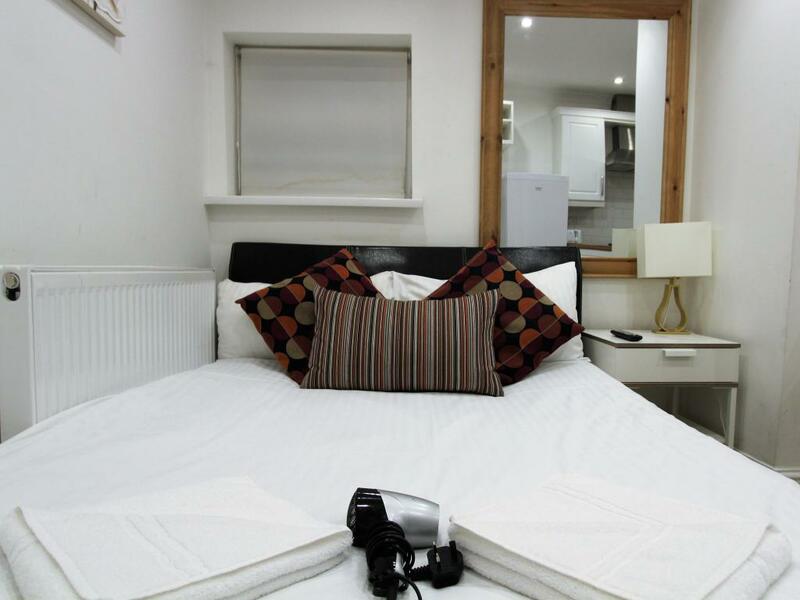 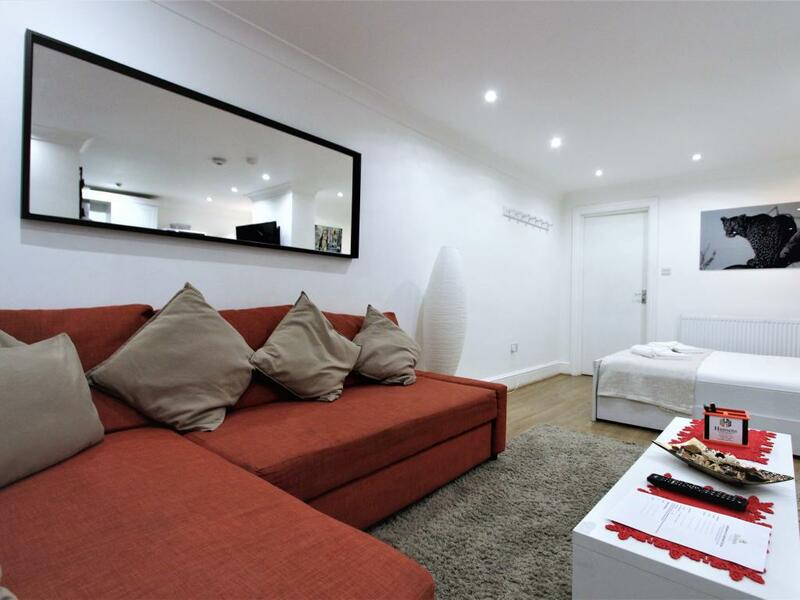 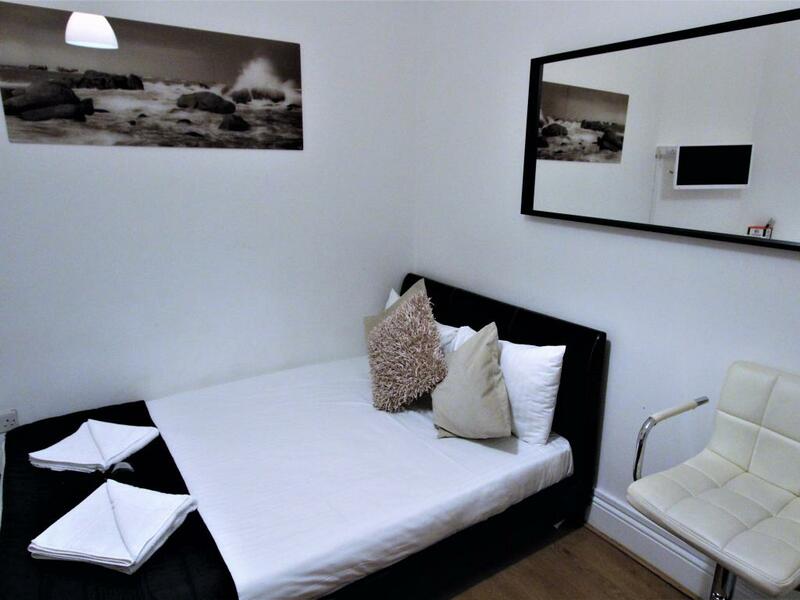 Sleeps 4 private kitchen and shared bathroom Room size: 14 ft² Beds: 2 double beds, 2 sofa beds. 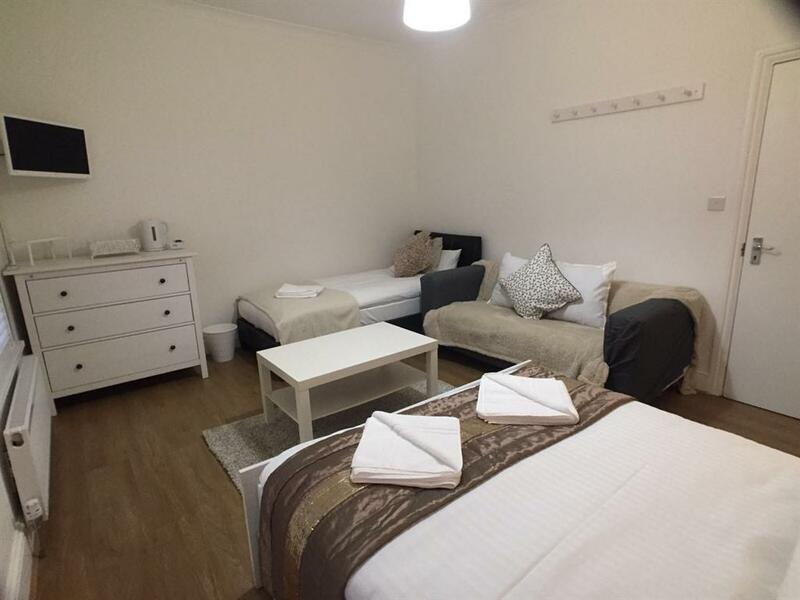 Room facilities: Fan, Heating, Hairdryer, Shared Bathroom, Shared Toilet, Toilet paper, TV, Satellite Channels, Flat-screen TV, Refrigerator, Microwave, Kitchen, Electric kettle, Kitchenware, Stovetop, Toaster, Towels, Linen Free WiFi is available in all rooms. 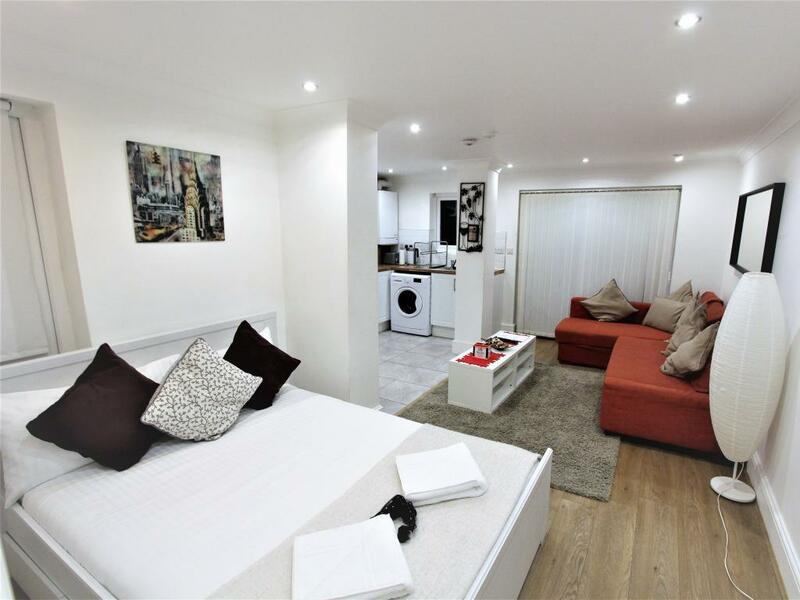 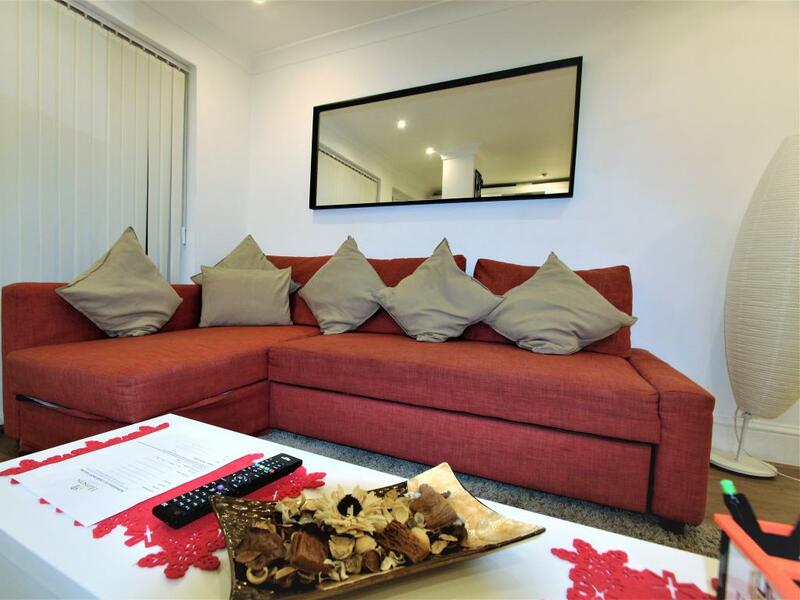 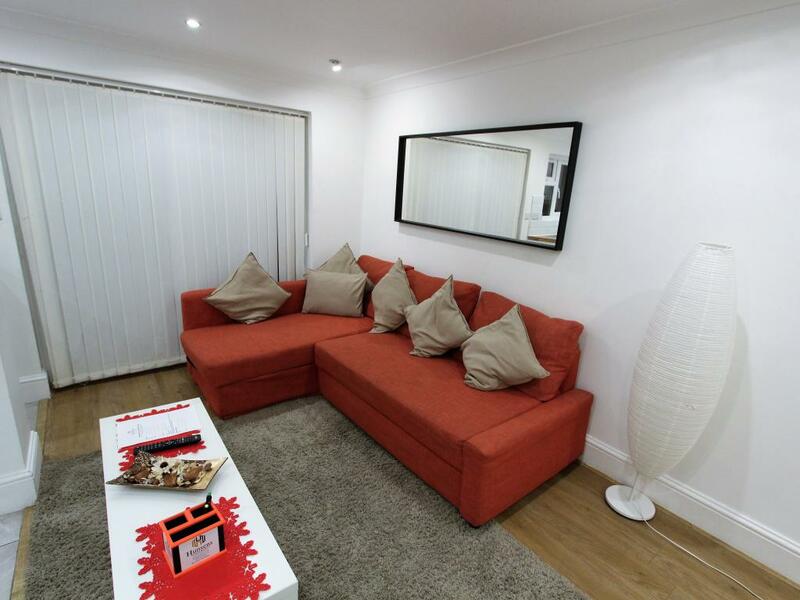 Our Studio had a comfy double bed and a fully equipped kitchen, T.v with free view channels.